Life lately according to my iPhone & instagram. 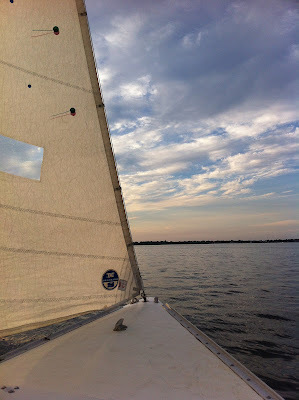 JD and I have been sailing a lot. 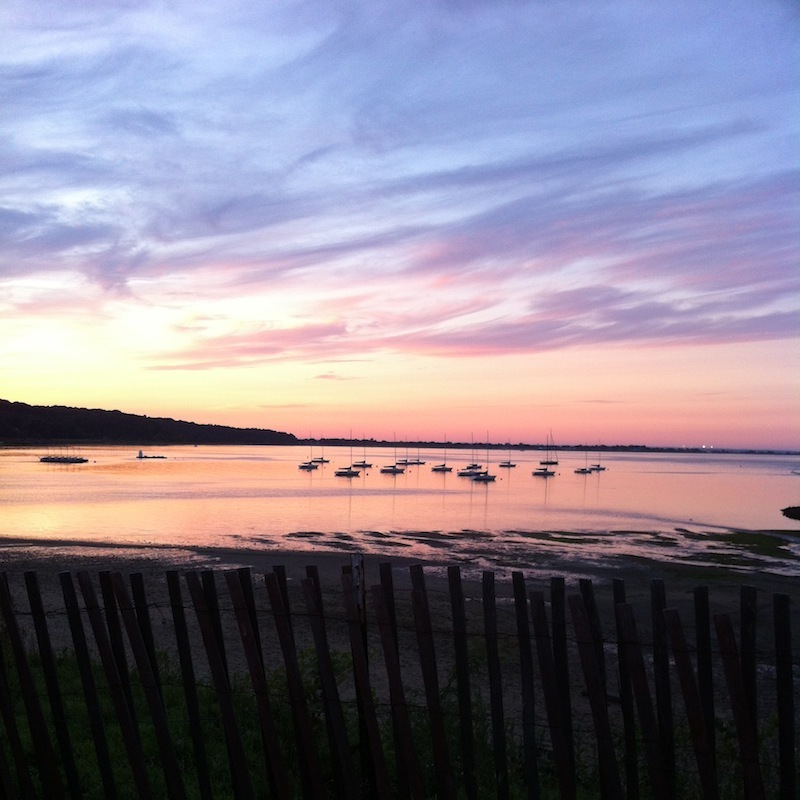 The sun setting over Oyster Bay. I made way too many pancakes for breakfast. I have always wanted to go sailing!! It is definitely on my list of things to try someday :)Great photos! Great photos, its always interesting to get an insight into others lives. Those sailing photos are beautiful! oh my goodness we have alot in common. I love writing, photography, sailing and fashion too!